We provide a range of accounting, taxation and business services, for all stages of your business. Tell us the stage you are at, so we can help you to help your business. We love working with people to guide and assist them in their aspirations to create a successful new business. We can take care of all the basic compliance. With our dedicated team, you will get the advice most relevant to you and help you understand your business performance. After a few years under your belt, its time to get serious about the next stage and take it up a level. We work along side our clients to ensure their goals are achieved and long term objectives are reached. To maintain the competitive advantage, we will assist in strategic planning with customised comprehensive performance reports. Here at Zig Zag we have the skills, the experience, the contacts, and the sound tax knowledge to ensure that your business is a success whilst considering all of the opportunities and their related consequences. We will review and advise you on your exit strategy and the most tax efficient options available for that exit. We assist many successful clients by working with them to optimise their current tax position and plan for the future. 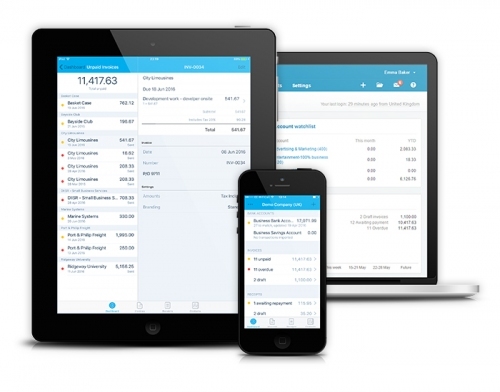 With Xero accounting, you can access your information online - anytime, anywhere, on any device. Making it the ideal solution for all types of business. 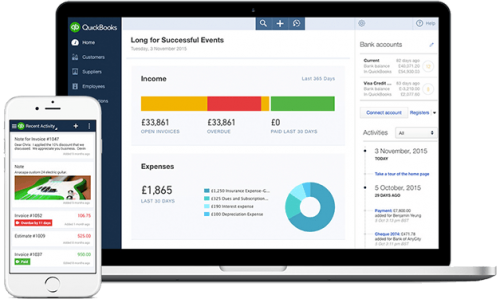 Quickbooks Online Cloud Accounting is one of the leading Online Cloud solutions for businesses for running your finances. We are an experienced firm of Chartered Accountants situated in the Heart of Bath City Centre, covering a wide geographical area from the South West to the South East and including London. We use the latest resources to get the very best solutions for your business or personal tax affairs. We understand that making a "Zig Zag" as you go forward is a natural part of the journey to strive to be better. "Zig Zag are a solution focused firm, who have gently guided me through the necessary action steps to effect a business turn around and recovery. Always available to address my accounts anxieties, they are pro-active in their advice. This has enabled me to protect and advance our best interests, in a difficult trading environment. I would highly recommend their services."